 Picture yourself in your dream home on one of Vintage Oaks' featured homesites. From 14-acre horse-friendly properties to 1-acre wooded retreats, Vintage Oaks offers a variety of Texas Hill Country land options to build your dream home! Looking for some elbow room? 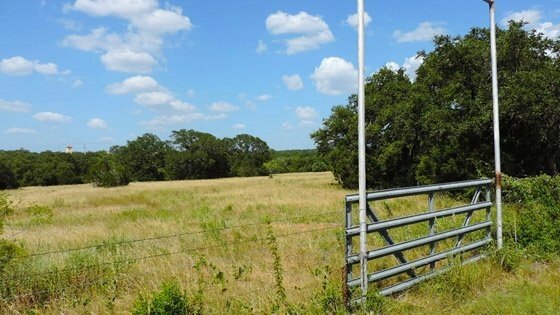 This huge parcel of Texas Hill Country land offers huge oak trees, seasonal creeks, and great views. How about Horses? They are welcome too! Some of the largest tracts of land are located in Vineyard Ranch, and none of them last long. Own five to 14 acres of towering hardwoods. Every site has a seasonal creek and quick access to Highway 46. Community clubhouse, swimming pool, lazy river, walking trails, tennis courts, athletic fields & more! Discover amenity-rich living in the Texas Hill Country. With rolling hills, Texas sunshine, and a host of outdoor opportunities, the Texas Hill Country charms visitors and residents alike. Vintage Oaks communities provide beauty and serenity for every lifestyle. This New Braunfels community features over 3,900 acres of land with amenities you’d expect to see in the finest resorts. The community is made up of several neighborhoods, each with its own distinct personality. We have sites for new homes that range from one to 14 acres, so you have plenty of options for building your dream home. Vineyard Ranch – Some of the largest tracts of land are located in Vineyard Ranch, and none of them last long. Own five to 14 acres of towering hardwoods. Every site has a seasonal creek and quick access to Highway 46.